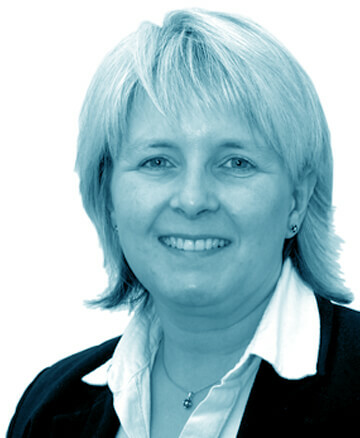 Divorce and Pensions Family Law Solicitors Newcastle and Sunderland. Divorce Solicitors Newcastle and Sunderland. Sunderland and Newcastle Family Lawyers. When your marriage breaks down and you decide that you need to get a divorce or dissolution it can be an extremely upsetting time. There is so much to consider and so many things that you need to think about. Perhaps during this time something that you might overlook is whether your pension will need to be split. 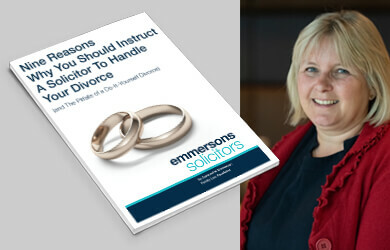 At Emmersons Divorce and Pensions Family Law Solicitors Sunderland and Newcastle we know how difficult and emotionally draining it can be to deal with a divorce or dissolution. We can help you to understand all of the issues you need to consider when it comes to your pension when getting divorced. Divorce and Pensions - What are the options? Each of these options has benefits and drawbacks and we can give you advice about your situation so you make the best decision for you and your family. Pension offsetting is basically looking at the value of your pension, what proportion you are entitled to and then offsetting that amount from another asset, such as the house. Many of our clients are willing to forgo their interest in their partner’s pension in return for a greater share of equity in the matrimonial home. This saves them having to re-mortgage the house at a time when they may be short of funds. Pension sharing is when the pension is split between the two parties, so they each have their own, separate pension pot. Often a Court Order will specify what percentage of a pension needs to be transferred from one party to the other. After the pension has been split each party is left with their own identifiable pension. A Court Order is necessary to achieve this. So that you will be able to understand what is the best course of action to take you will need to know how much all of your pensions are worth. This is a specialised area of law and one which we at Emmersons Solicitors are quite used to dealing with. We can help you determine what your best options are in relation to offsetting or sharing pensions. We help you to plan for your long term financial future. The court will take in to account any pensions you have frozen, any you are currently paying into and any that are paying out to you already. Our experienced Family Law Pensions team have been dealing with these types of issues for our clients for many years and we will ensure that we treat you with sensitivity and compassion at this time. We treat all our clients as individuals and because we specialise in collaborative family law, we look to avoid the hostility usually present in a marriage break up and work towards a good settlement for both parties. We make sure that you understand your position and we explain everything in a clear and uncomplicated way. The fee structure will be clearly explained and you will have time to consider your options and take the decision that you are happy for us to represent you. 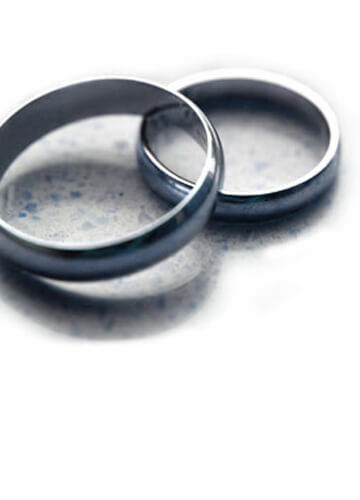 If you are thinking about getting a divorce you can call us today for a free of charge discussion about your situation and there will be no obligation to take it any further. For further information ask to speak to our Family Law Department. We have Divorce and Pensions Family Law Solicitors in Newcastle and Sunderland. What has my pension got to do with it?